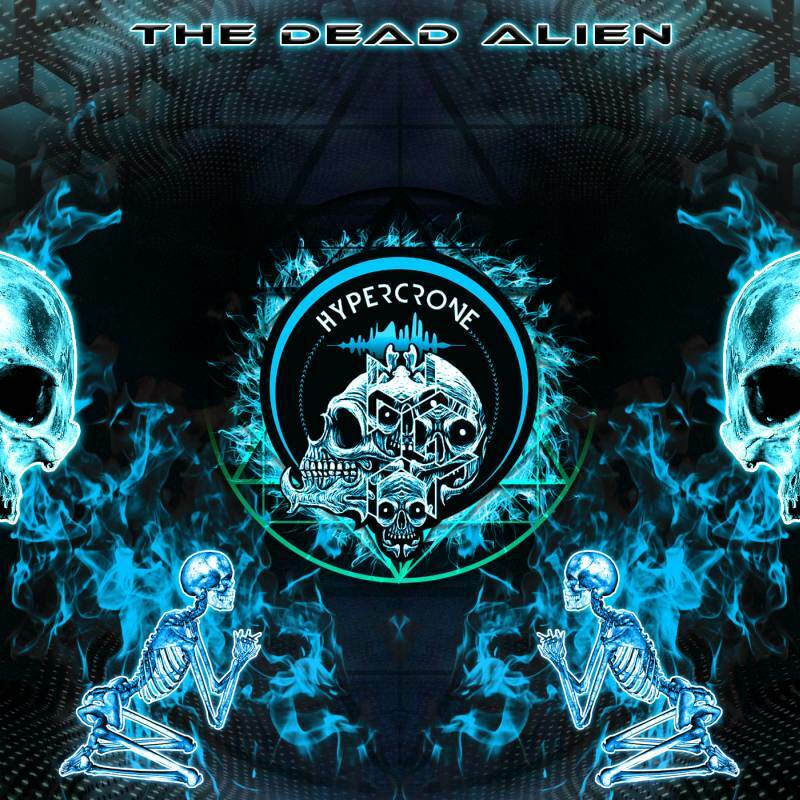 HyperCrone is the project of Hypereklexia & Croné from Greece, started in 2017. 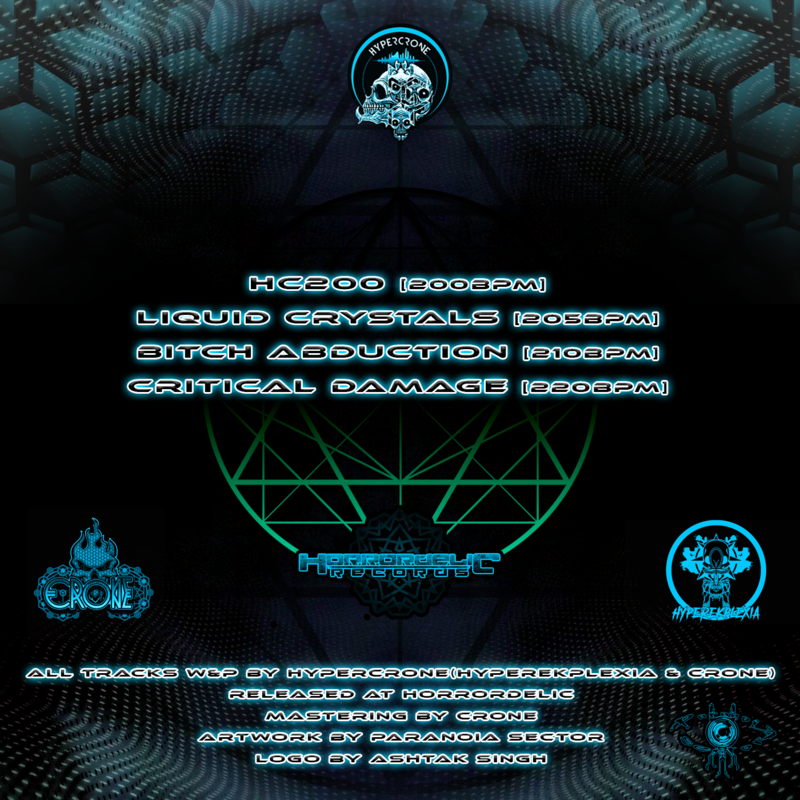 The project has more Psycore and Experimental fast sounds at fast bpm`s than the usual from these two musicians. ..hypercrone profile below - add-..